Custer County’s open, quiet spaces attract hunters seeking a wide spectrum of Colorado wildlife. Our Game Management Units, State Wildlife Areas and private ranches are home to elk, mule deer, black bears, mountain lions, turkeys and more. Go primitive with a longbow or stay modern with a rifle. Whichever you choose, you’ll find solitude in hunting areas ranging from a few hundred to thousands of acres. GMUs 69, 86 and 84 are accessible by foot or horseback and include Bear Gulch, Beddows Mountain, Froze Creek, Lapin Creek and Rosita. 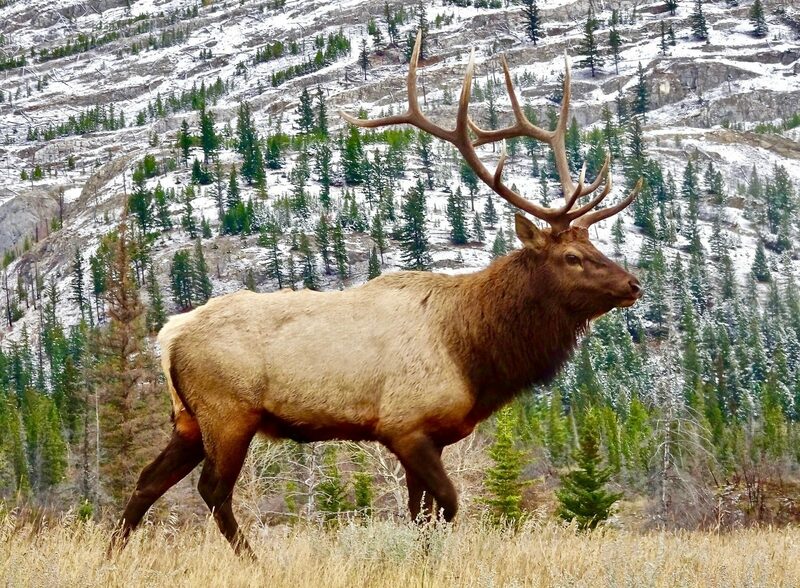 Custer County State Wildlife areas DeWeese Reservoir and Middle Taylor Creek are also open to hunting, while Bear Basin Ranch and Sangre de Cristo Outfitters offer high-alpine trips of the highest quality. Whether you bag a buck or walk away empty handed, success comes from spending time outdoors with friends and family in one of Colorado’s most beautiful counties.